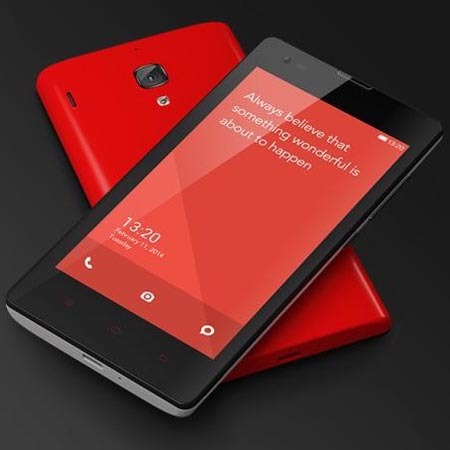 New Delhi - IAF personnel and their families have been asked not to use Chinese 'Xiaomi Redmi 1s' phones on the grounds that data was allegedly transferred to their servers in China and it could be a security risk, a charge denied by the company. "We believe, it refers to the F-Secure test done on the Redmi 1S in July 2014 about the activation of our Cloud Messaging service by default. "We immediately addressed the concerns raised by F-Secure. We scheduled an OTA system update on August 10 to implement a change, which ensured that all the users had to manually activate the Cloud services, instead of being activated by default. "After the upgrade, new users or users who factory reset their devices can enable the service by 'settings' section. Once users have activated the services, they also have an option to turn it off at any point of time," the company said.